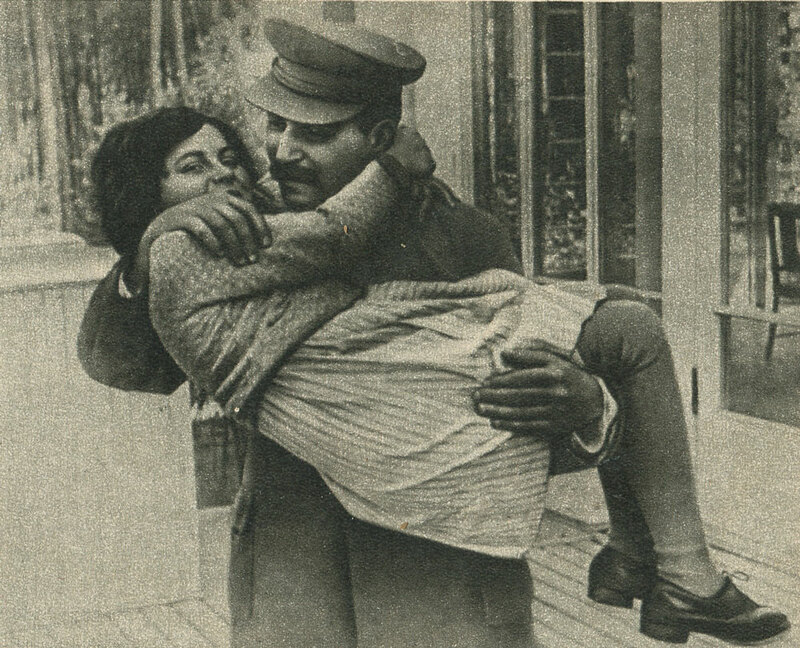 Culture | Stalin’s daughter, Svetlana (1935). Comrade Stalin and Andreev and pioneer Mamliyaht Nahangova (the picture was taken at the meeting of the advanced farmers and female collective farmers of Tajikistan and Turkmenistan, December 1935)S.M. Kirov and I.V. Stalin on holiday in Sochi (1934).